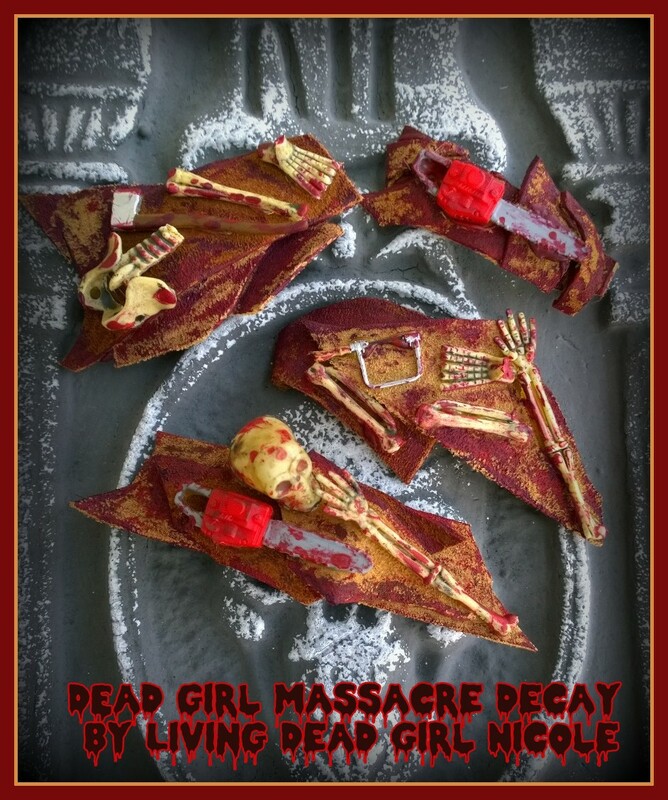 Just added 2 more Dead Girl Massacre Decay barrettes to my Etsy shop! 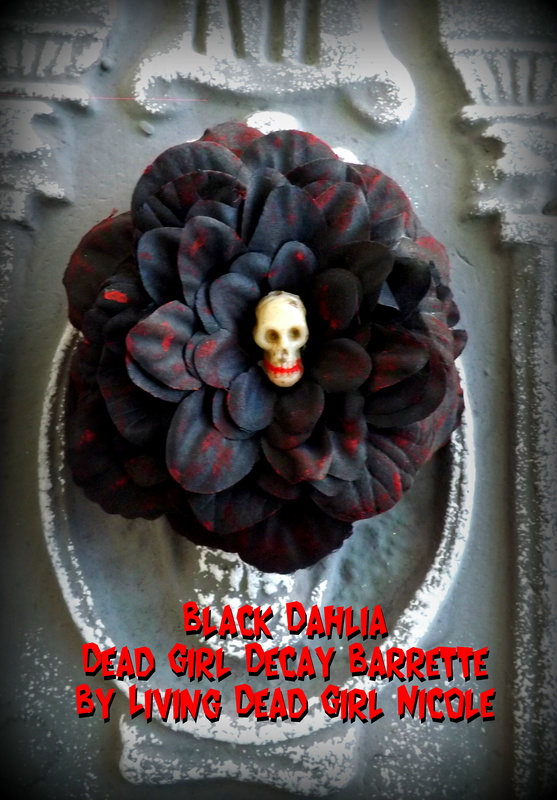 See more of my past Dead Girl Massacre Decay creations here! 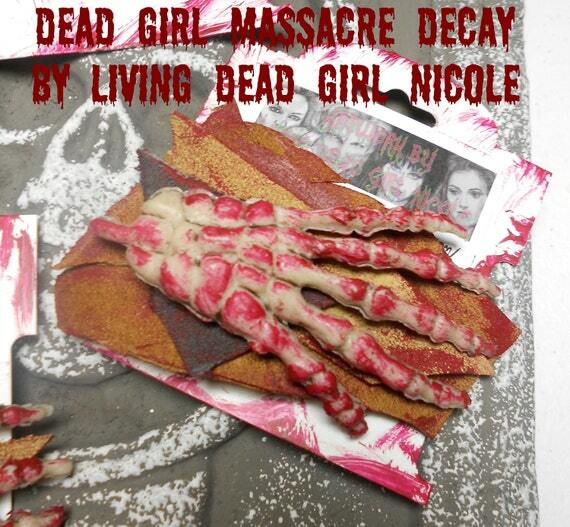 Dead Girl Massacre Decay Axe Man’s Victim by LivingDeadGirlNicole. 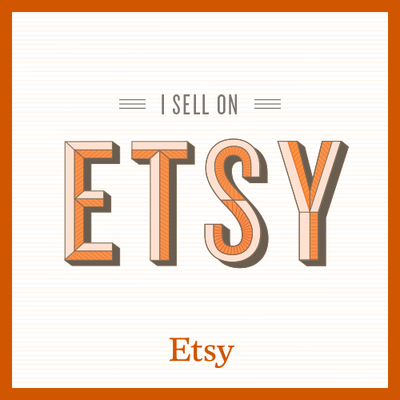 Gore to the World by Karyn and Chelsea on Etsy features my bloody Dead Girl Massacre Decay Barrette- “Give Me a Hand Too!